One thing I have noticed as I become more passionate about my vegetarian diet is that I am eating significantly more than I did when I was eating meat. One of the main challenges I face due to this is staying healthy during snack time. Sometimes a candy bar seems so much easier than putting together a healthy snack from the ingredients in the fridge. Here are three of my go-to snacks when I am feeling lazy! Medjool dates are an excellent source of fiber and a good source of iron and potassium (1). They are high in carbohydrates, which despite their bad reputation, help fuel brain and muscle functions (2). Medjool dates are a bit more expensive than other types of dates, but if you can afford them I would definitely recommend trying them out! They are so delicious and good for you, I am absolutely obsessed with them right now. Peanut Butter is a good source of protein. However, like most plants, it contains incomplete amino acids. If you are following a plant based diet make sure peanut butter is one of many protein sources you are eating! Peanut butter is also a good source of healthy fats. Poly and Monounsaturated fats help reduce the harmful cholesterol in the blood (3). Feel free to substitute in any other nut butter that you like, they will have similar health benefits to peanut butter. Honey is high in carbohydrates from natural sugars and also high in various vitamins and minerals (4). This is the perfect sugar substitute since it is a natural sweetener! Combining these three ingredients is one of my favorite things! 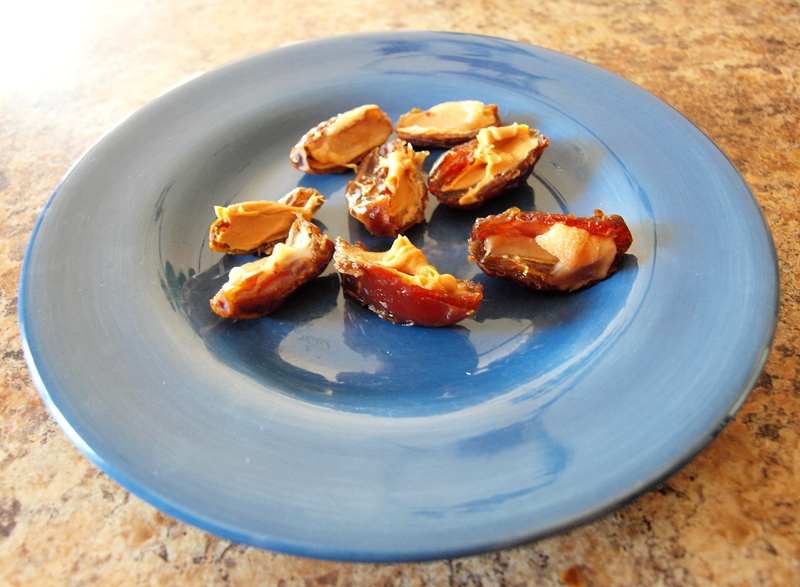 I love the contrast of savory peanut butter with the sweet dates. However, I have a huge sweet tooth so combining the sweet dates and honey is amazing as well! This snack is great if you are craving something sweet or need a little energy boost either mid-morning or mid-afternoon. Bananas are high in potassium which helps with nerve and muscle functions. Potassium also helps maintain the fluid balance in the body and helps prevent cramping after a workout (5). In addition, bananas are high in fiber (6). Finally, bananas act as anti-acids. They maintain healthy alkaline levels in the body which protects against stomach ulcers and acid reflux (7). Bananas make a guilt free dessert since there are so many great health benefits to them. Growing up my brother and I used to eat ice cream all the time. Although I still love ice cream, I find myself craving banana ice cream more and more. 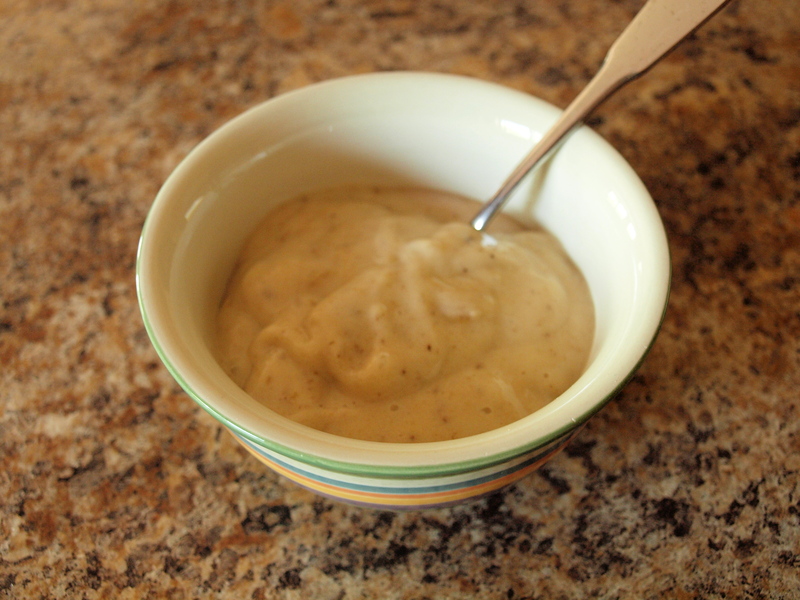 It is super creamy and sweet, the perfect snack on a warm day! Celery is a good source of vitamins and mineral (8). It is also a good source of antioxidants and a good source of fiber (9). Although celery is often looked at as a “boring” vegetable, please don’t ignore it! It is still super good for you and tastes wonderful. Raisins are high in carbohydrates from natural sugars, a good source of fiber, and rich in iron (10). Raisins, like bananas, are also a good source of potassium (11). Raisins are the perfect sweet treat if you don’t have a huge sweet tooth. They add the perfect amount of sweetness without making snacks taste like dessert. This is a snack that my mom used to make my brother and I as kids. We loved playing with the “ants” and I’m sure my mom loved seeing us eating vegetables with no fuss! 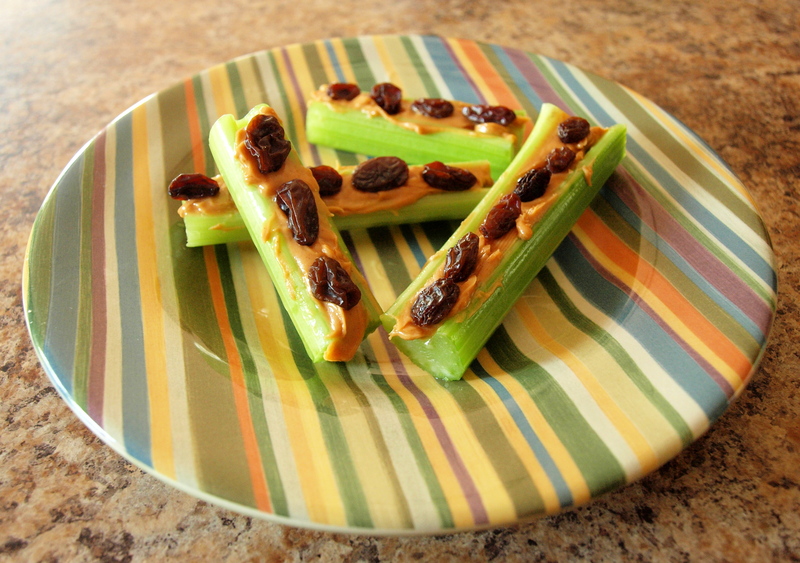 I still find this snack so much fun to eat and it’s very easy to throw together. I hope you all enjoy these snacks as much as I do!